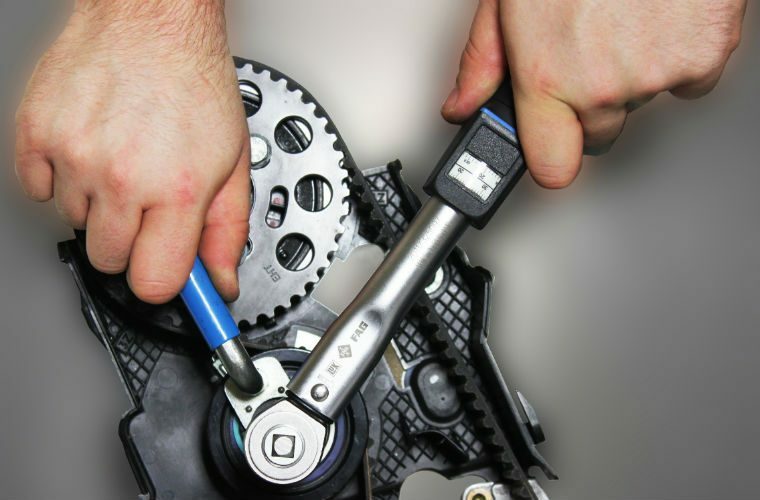 Win a REPXPERT torque wrench. REPXPERT is calling on GW readers to watch its LuK GearBox product teaser video and answer one question correctly for a chance to win a REPXPERT torque wrench. Question: Which gear is the driver selecting in this new REPXPERT short video – 4th or 5th? For your chance to win, email your name, garage name and address along with the correct answer to [email protected]. Schaeffler is inviting its REPXPERT members to register as VIP guests for Automechanika Birmingham 2019 for the three-day event at the National Exhibition Centre (NEC) on 4 June, with a variety of prizes and rewards available. REPXPERT members and non-members can now sign-up online to receive hospitality from Schaeffler, which includes lunch, a premium REPXPERT messenger bag full of workshop goodies, including a ‘magnaband’ wrist magnet, sports bottle, leaflet, pen and REPXPERT bonus points – plus all the benefits of Automechanika’s ‘Big UK Garage Event’ – all free-of-charge. Select ‘more details’ below to email the correct answer to the competition question. This topic contains 8 replies, has 2 voices, and was last updated by simon 6 days, 19 hours ago.